Hanari Island is located in the East China Sea, and belongs to the Kerama Archipeligo in the Okinawa Archipeligo. The area is about .0917 square km. The island is uninhabited and belongs to Tokashiki Village on Tokashiki Island. 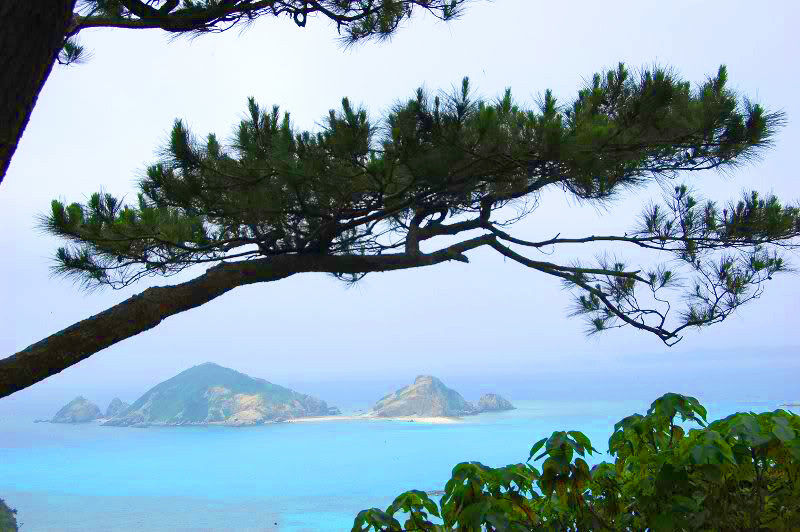 The area around the island has been designated an Okinawa Coast National Park.